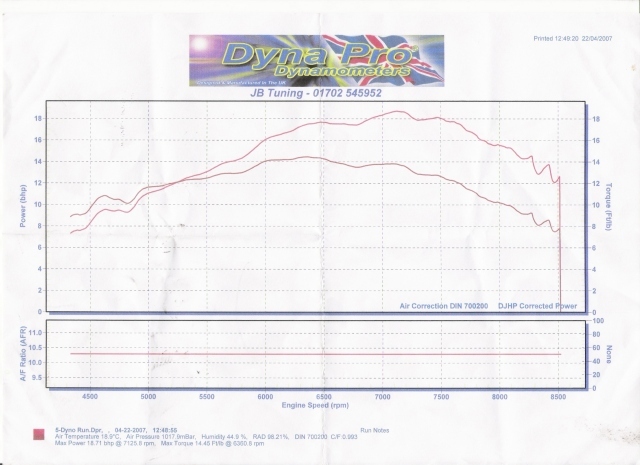 Although a dyno should be used as a development tool they are a perfect way to show others the results of many nights in the garage with the porting tool or some of the top tuners handy work but generally speaking to show the characteristics of your engine. 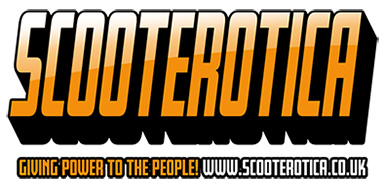 Those guys that have posted already on the forum why not re post them here so they can easily be found in the future! No welding, not massive transfers, 65% exhaust (could go to 70%!!) basically around two hours work in matching cylinder, packing plate and a little port work. No doubt I could get more pushing different areas but its just sweet and a nice ride to be honest!! 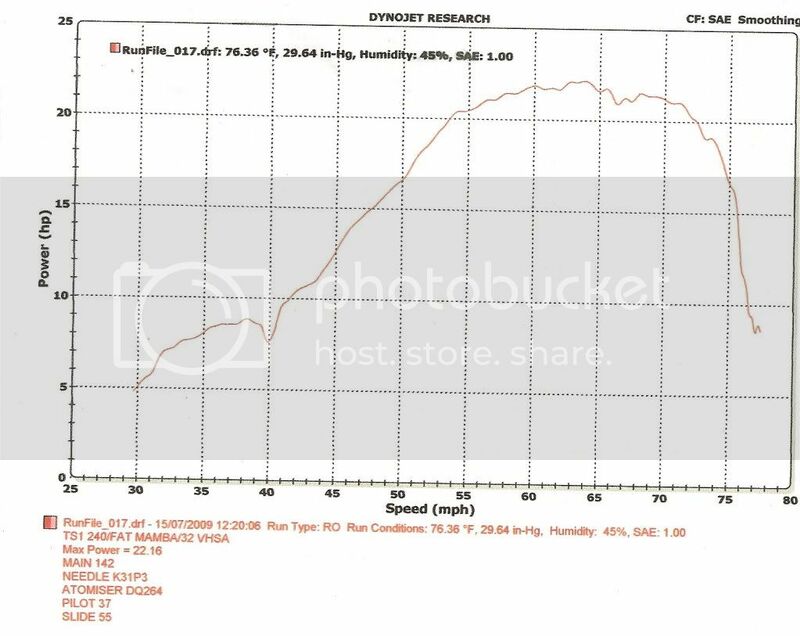 21.84HP peak , 20HP+ for over 2000rpm and torque of something like 16lb/ft although don't have the graph, previously peaked in line with HP. With the SX box and 16x46 I can sit at 70mph at 6300rpm (19HP) with plenty left in the bag to pass vehicles etc and to take it to 80mph+. 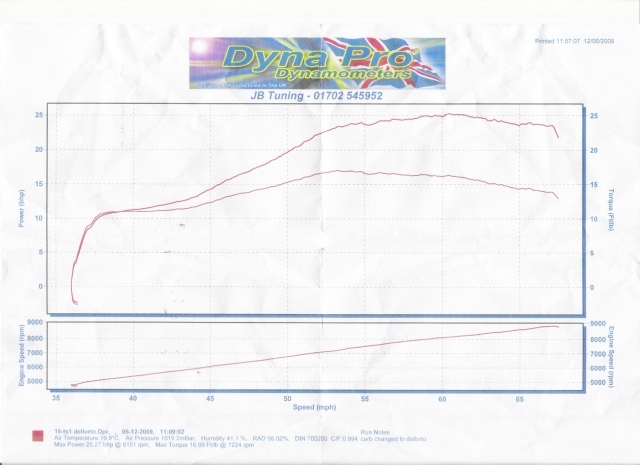 Blue graph represents a std TS1 with JL3 and 30mm Mikuni for comparison. Posted on behalf of Bufficus, a really good write up of his own work! TS1 from standardish spec to home tune 230. The first graph shows a pretty standard TS1 with no porting. When I first had this dynoed by John at JB tuning I was a little underwhelmed. I was hoping for 20bhp, but it came in at just under 19. 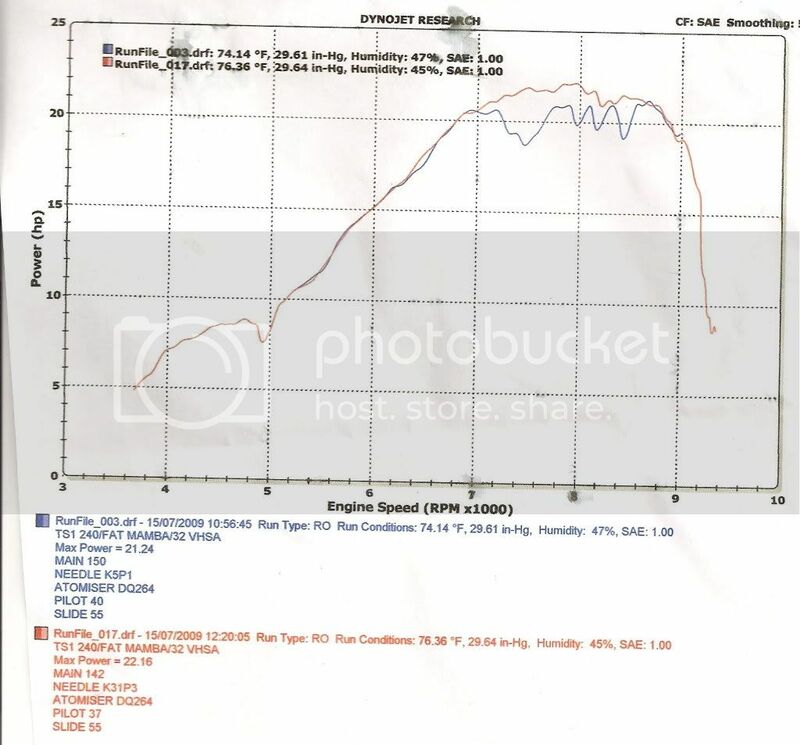 John was surprised at my dissapointment and said 19 was pretty good for a standard barrel on his dyno. A couple of other standard TS1s made between 17 and 18 that day. 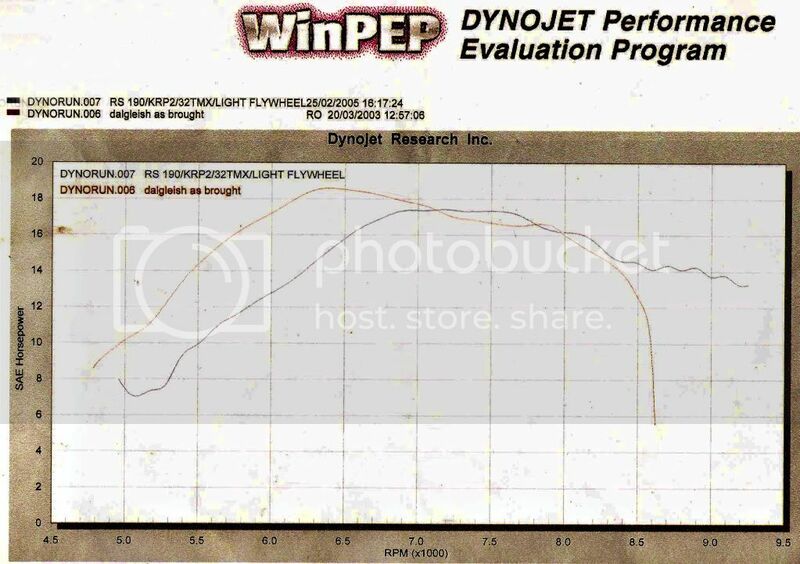 Going by Sticky's dyno comparison article in scootering JB seems to have the lowest reading dyno around. Changes had to be made. I decided to tune the barrel myself and change a few components. 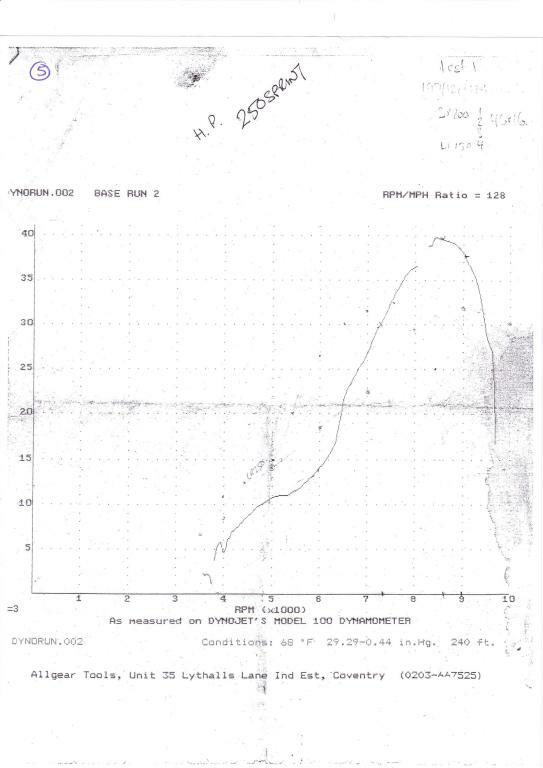 The motor was dynoed again by John ( sorry no graph) and this time put out 22.5 bhp @ 7125rpm. Torque 15.5ft/lb. It was dynoed with both an AF head and an MB head, which made no difference and also with a TMX 35 and a TMX 30, again no real difference. With this spec the moter was a joy to ride, but I decied to go a bit further. The carb was changed because it was impossible to jet the TMX 35 cleanly at 1/4 throttle (unpleasantly rich) I was on the top clip of the leanest needle and had nowhere else to go. 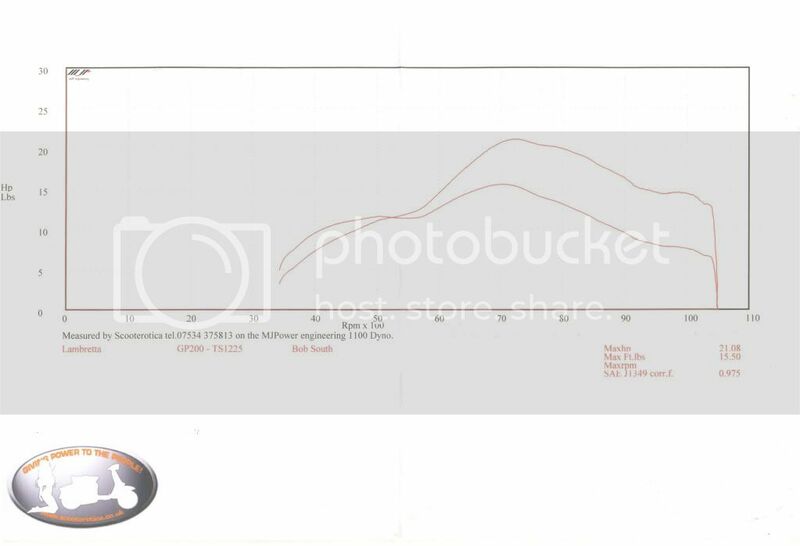 However, I did try modifying a slide, but went too far so at Â£35 a go I decided to stop with the Mikuni. Now reading 25.3 BHP @ 8151rpm and 17Ft/lb torque. Of course the power has moved up the rev range and is not as nice to ride for touring, but it is fun in the right conditions. For those who don't, no explantion is possible. Last edited by fishi on Fri Nov 13, 2009 4:44 pm, edited 2 times in total. 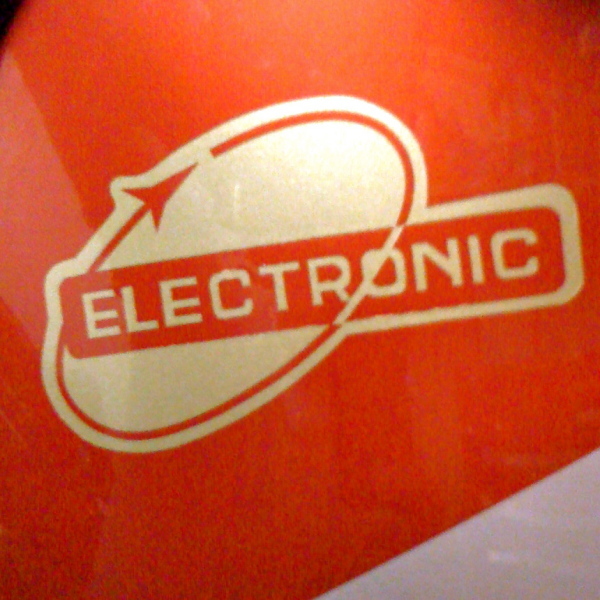 Mr Broadhurst showed me this from his 1993 250 LC Sprinter. Is 40hp a lot? How much is that in modern money? This was my old engine. Ralph Saxleby 190 using a bored out 150 barrel to 65mm (it eventually went to Wiseco 65.5mm), top and tailed cylinder. and Standard Italian GP 58mm / 107mm crank. Casings were standard and unported as was mag flange. LI150 15/46, JL2 (KRP2), TMX 32, AF light flywheel. I don't remember what the timing was set to. It was dyno'd at Chiselspeed. The comparison is a friends MB touring TS1, Taffspeed pipe, 32VHSA. Last edited by mawso on Mon Jun 14, 2010 11:29 pm, edited 2 times in total. 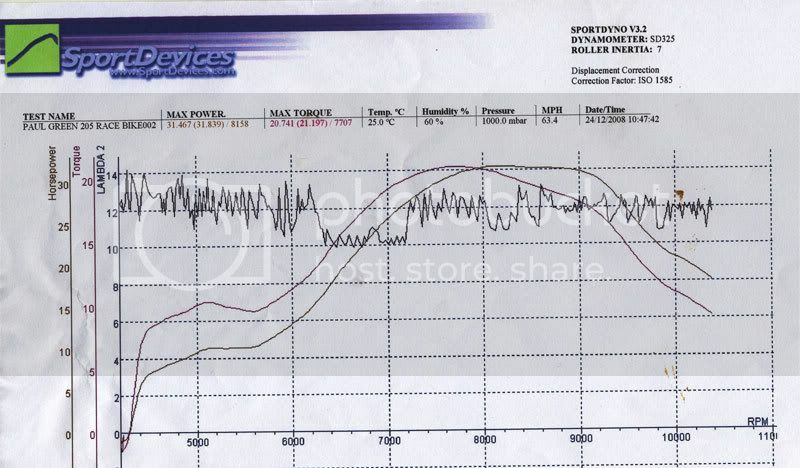 This is the dyno reading for my TS225 stage 2 road tour tune. Alpha crank, racetour piston, 35 Mikuni, Devtour exhaust. Standard GP200 gearing. Hope it can be read ok?